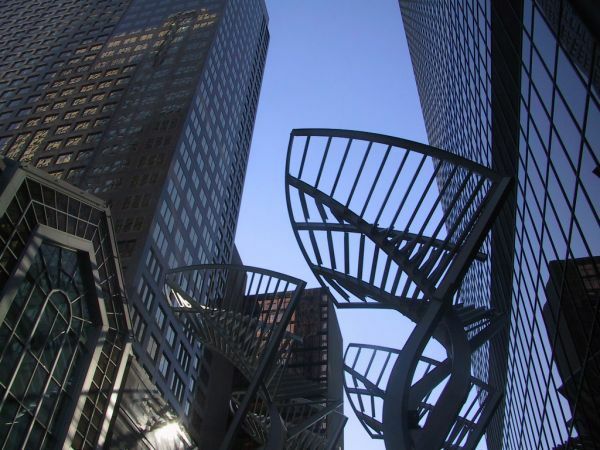 In separate statements released on August 25, Toronto-Dominion Bank and the Canadian Imperial Bank of Commerce both announced greater-than-expected Q3 profits, exhibiting robust performance amidst Alberta’s ongoing economic troubles. TD enjoyed substantial profit from its U.S.-based retail banking platform, as well as more efficient cost management and less provision for credit losses the Financial Post reported. TD’s net income for the three months ending July 31 stood at $2.4 billion, with the share value having grown by 6 per cent year-over-year from $1.19 to $1.24 per share. The adjusted earnings of $1.27 per share also exceeded analysts’ estimates of $1.21. On the other hand, CIBC benefited from remarkable growth in its domestic lending segment in Q3, which led to the bank gaining $1.4 billion ($3.61 a share) in profits for that quarter, up from $978 million ($2.42) the same time last year. “The Canadian banks are much more diversified than most of their global peers, providing downside protection when one or more of their operations are not performing up to potential,” Barclays Capital financial services analyst John Aiken said. CIBC’s oil and gas loan volume went down on a quarter-over-quarter basis, while TD’s remained static. “The full impact of Alberta is still to be reflected in earnings,” Aiken added.